From cosmic rock on reel-to-reel tapes, to wedding music-inspired synth jams by a network of fake names, Oli Warwick explores the unlikely connections running through the Romanian underground from the ’70s to the present day. Before music could break down space and time via fibre optic cable, it used to disseminate through the world in curious ways. Beyond the established industry and media channels of the West, re-dubbed pirate tapes and military base radio stations were some of the unlikely vessels for pop, rock, and later hip-hop and electronic sounds, travelling across land and sea to arrive in foreign territory. Modern day reissues have helped shine a light on wonderfully unique music from so many different places, where remote listeners processed and filtered sounds from far away and created their own starkly original interpretations in relative obscurity. Rodion Ladislau Rosca was one such example, prolific in his native Romania through the ’70s and ’80s, but with barely any officially released music for people to hear. 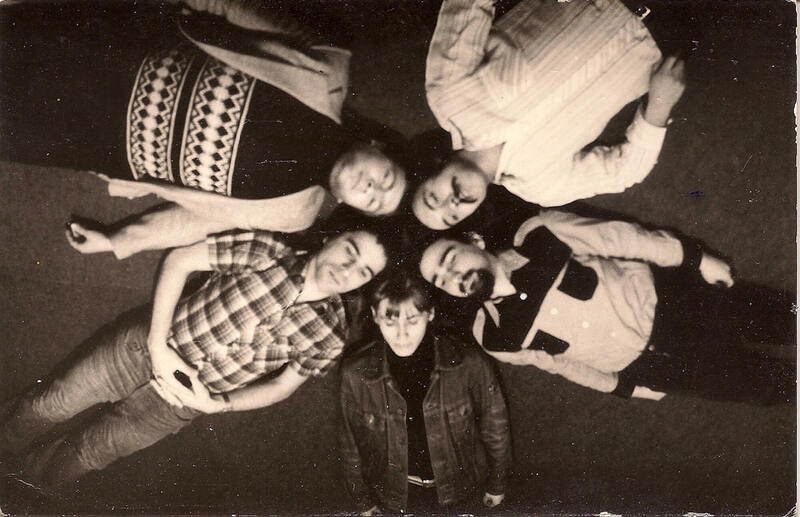 Psychedelic and prog rock of the ’60s was a big influence on Rosca. There was a brief period between 1965 and 1971, when Nicolae Ceaușescu first came to power, that Romania challenged the dominance of the Soviet Union and opened itself up to the West. It was a prime time for new experimental sounds to break through the Iron Curtain. However, in the Northern city of Cluj (Romania’s second city), means to record music were limited. The majority of the music industry was in Bucharest, centred around the country’s sole, state-run record label, Electrecord. 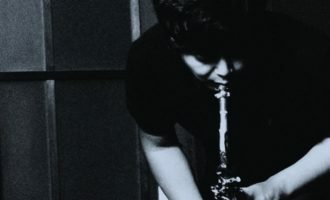 Rosca instead recorded his music at home via reel-to-reel tape, layering and cutting up the recordings of his guitar to create impossible melodies, and using an early Vermona drum machine in place of a live drummer. 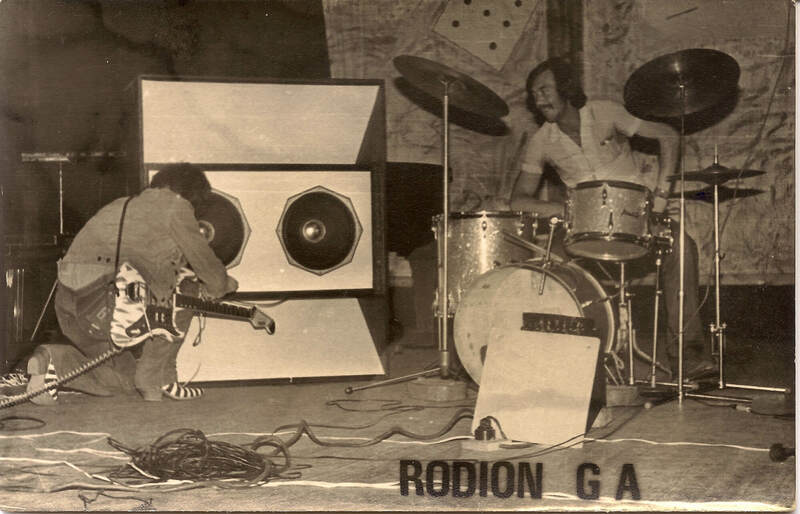 He formed Rodion GA to perform these wildly futuristic songs live, and sent the tapes of his creations to the local Cluj radio station where they would score repeated plays and top listener charts, without being officially released. 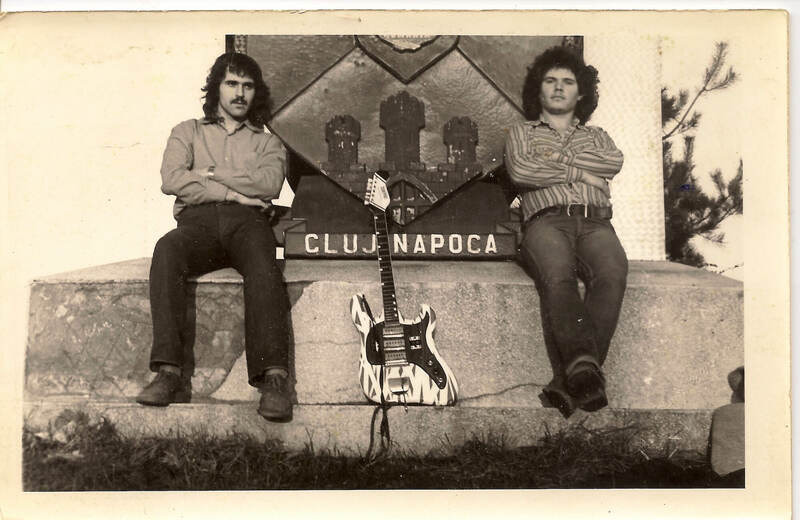 As Ceausescu’s regime tightened its grip through the ’70s and into the ’80s, student-organised festivals provided an outlet for musicians like Rosca who were operating outside the government-sanctioned mainstream. It was tough to live as a musician in 1980s Romania, and following the death of his mother Rozalia in 1989, Rosca turned his back on music and left his tapes in a box where they gathered dust for the best part of 30 years. Modern day Romania is in some ways considered outside of the mainstream cultural channels of the rest of Europe. While its economy developed significantly following the 1989 revolution that brought an end to Ceausescu’s rule, the recession of the late 2000s stunted its growth, and with it the development of its music industry. These days Romania’s most popular alternative music export is minimal techno, spearheaded by DJs like Raresh, Rhadoo and Petre Inspirescu. 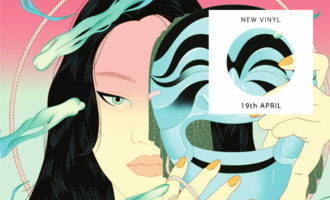 When the first Future Nuggets compilation Sounds Of The Unheard From Romania (Volume 1) came out in 2012, it positively oozed obscurity with mysterious artists making psychedelic, kosmische-tinted synth jams. 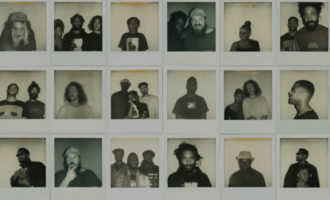 As became apparent, acts like Australopitecus Oltensis and Departamentul Zero were the work of a small group of musicians and producers operating largely out of the N-am Studio in Bucharest. With his name on the credits for many of these projects and subsequent releases, Ion Dumitrescu forms something of a ringleader to this operation. Dumitrescu’s background is in performance art and his musical ventures come loaded with conceptual purpose. In the early days of Future Nuggets, this invented scene provided a meaningful framework for the jam sessions that were taking place. Some of the names, such as Steaua de Mare, developed into fully-fledged projects, while others made one appearance and vanished. While he was vaguely aware of Rodion GA as a curious footnote in Romania’s sparse experimental music history, Dumitrescu knew nothing about where to find more music from this lost pioneer. Around 2009, a documentary maker named Sorin Luca tracked down and started living with Rosca in the rural village of Aschileu Mare to make a film entitled Imagini Din Vis. Luca’s documentary portrayed Rosca’s eccentric life in a dilapidated farm house, caring for animals, growing vegetables, embarking on DIY projects, building and repairing speakers, surrounded by clutter. 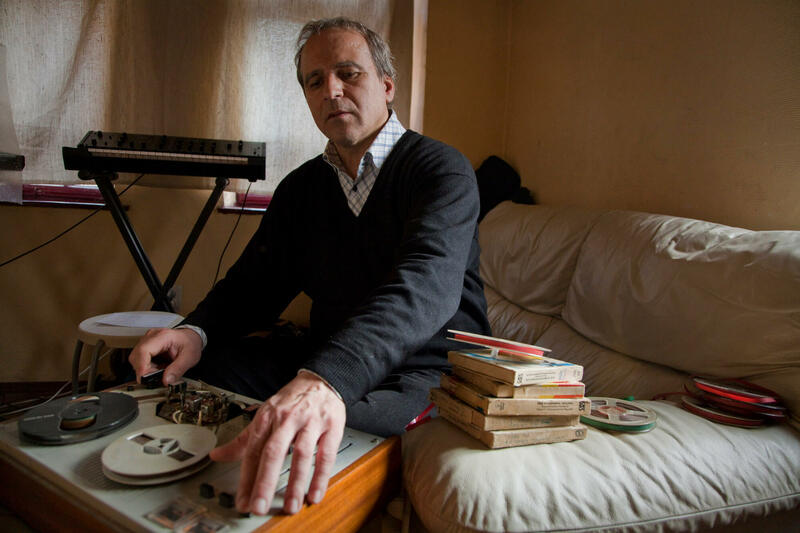 It also showcased some of his lost musical experiments, alongside archive gig footage and recordings from local radio broadcasts in Cluj that confirm the popularity of Rodion GA in their heyday. 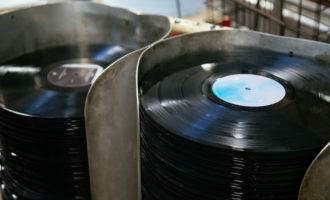 On making contact with Luca and Rosca, Dumitrescu started helping to digitise Rosca’s archives of music, eventually forging a connection with UK label Strut Records to release The Lost Tapes in 2013. 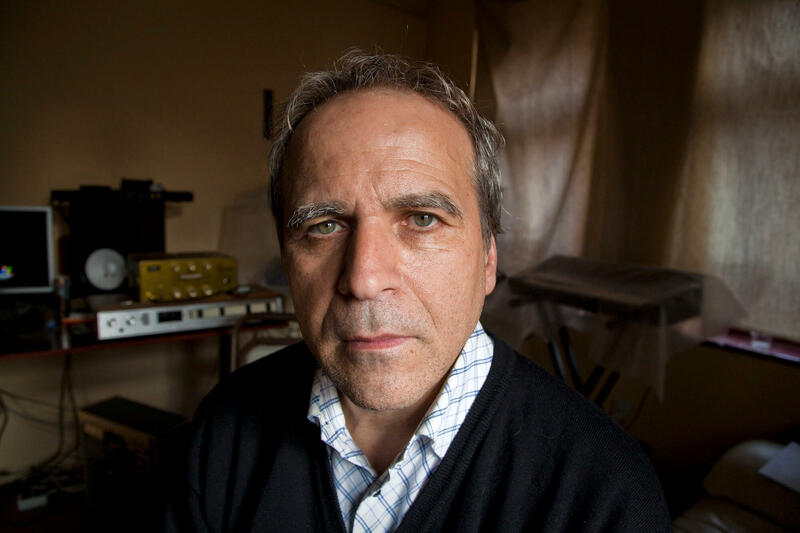 It was the first time the wider world had heard these far out sounds recorded between 1978 and 1984 in Rosca’s home studio. In time Rosca’s sound became more ambitious as he cut and pasted slices of tape together to create new sequences, repurposing and reprogramming guitar riffs, creating delay effects and making whole new tracks from sounds he had already recorded. The results are undeniably unique, not to mention utterly visionary for the time and place. The Lost Tapes focused on the most cosmic, process-intensive aspects of Rosca’s considerable archive, but the recently released collection Rozalia (Inversions, 2018), named in tribute to his late mother, shows the rawer rock side to Rosca’s sound. 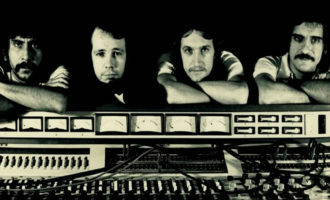 All but one of the tracks were recorded in actual studios – some at Radio Cluj between 1978-79, and some at a radio station in Bucharest in 1983. There is still plenty of interstellar sound processing taking place amidst the instrumentation, but the most notable difference from the material on The Lost Tapes is the presence of a live drummer compared to the steady clicks and pops of the drum machine. As the liner notes for Rozalia explain, Rodion didn’t waste the opportunity to record live studio drumming during the sessions in Cluj and Bucharest. Using his “digital thinking”, as Dumitrescu describes it, he recorded individual parts of each track onto tape, stocking up on sonic units to take away and re-mould into more tracks at home. In a country under the grip of a totalitarian state, the opportunities for an alternative musician were few and far between. Scattered television appearances and radio broadcasts were not enough to live on, and the only officially released Rodion GA material from the group’s active period were the more conventional ‘Acolo Unde E Mister’ and ‘Amintiri’ on Formatii Rock (5), a rock compilation on the state-run Electrecord. Future Nuggets came together in a similar void. “Precisely because there is no opportunity, there is an opportunity,” Dumitrescu jokes. 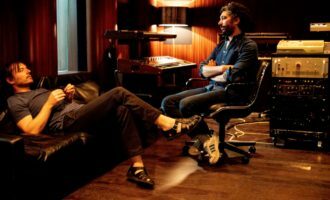 Dumitrescu’s plans for Future Nuggets include exploring subgenres of pop music by working with different vocalists alongside some of the label’s long-standing producers. The aim is to produce a compilation in the same spirit as Sounds Of The Unheard that will establish a new fantasy scene within Future Nuggets’ microcosm of Romanian culture. While this new direction seeks to transcend the mainstream limitations of Romanian music, the earlier Future Nuggets sound was entrenched in the traditions of their location. Many of the early projects, and in particular the band Steaua de Mare, took inspiration from the traditional Romanian wedding music manele and reinterpreted it through contemporary electronic music. Classical manele has roots in Turkey, Greece, Bulgaria and other neighbouring countries, echoing the tendency in psychedelic music to traverse geo-political borders in pursuit of transcendent music. Much like The Beatles embracing India or The Rolling Stones looking to Africa, in manele the Future Nuggets collective felt the same exotic allure of the East. Alongside traditional manele, Dumitrescu is also interested in the music of cult ’90s Romanian band Albatros. He spearheaded Raza De Soare’s album Albatros in 2015 – a dedicated tribute project to the group – and now he’s preparing to reissue some of the band’s early material alongside other manele bands from the ’90s. The scene that Albatros and other groups emerged from in the ’90s was not like the more traditional wedding-related manele music. It was music from the former socialist ghettos, explicitly proletarian and self-described as unpretentious ‘party music.’ The era that Rosca had come up in was rooted in progressive rock, striving for more elaborate, grandiose music expression. In the tough climate of the ’80s, the most interesting and daring bands fell by the wayside. Those that survived conformed to an MOR formula of soft, mainstream rock. Rosca certainly took himself and his music seriously, hence he wasn’t able to compromise to achieve a more stable life as an artist in his youth. Although he could never have predicted it, his career was revived after The Lost Tapes as gig offers sprung up for festivals across Europe. 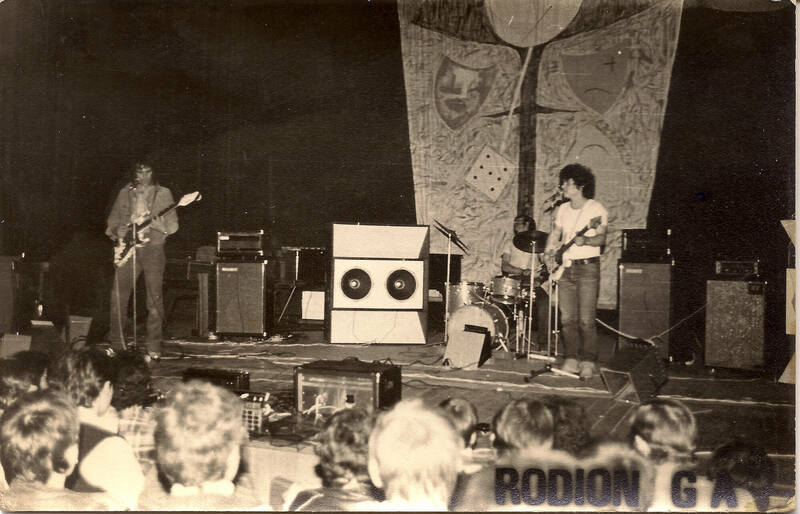 The initial idea of presenting his reel-to-reel recordings and talking about his craft soon snowballed into forming a new line up of Rodion GA with the members of Steaua Di Mare. 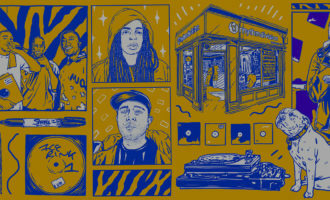 By all accounts it wasn’t the smoothest of intergenerational collaborations, but somewhere between the distant eras and sounds of Rosca and the Future Nuggets crew, a crossover did emerge. After playing three gigs, the new manifestation of Rodion GA fell apart. 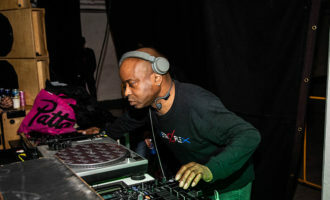 Some members of the band suggested playing Steaua Di Mare tracks during their performances, and unhappy with that arrangement, Rosca continued to tour solo with his reel-to-reel tapes. Although their collaboration ended on a sour note, Rosca is quick to point out that he and Dumitrescu remain friends. It’s sad to say the international recognition Rosca has enjoyed in recent years has arrived a little too late – he was diagnosed with liver cancer and has been struggling with his health and finances in recent years. He had to leave his house in the countryside and return to Cluj to receive treatment. His relocation feels particularly poignant in the context of Luca’s touching depiction of a man seemingly content and fulfilled in his rural idyll. At least his trailblazing sound was unearthed in time for him to see the warm reception it received across the world. In their unlikely crossover, Rosca and Dumitrescu embodied the spirit of psychedelia, unbound by space, time and style. Even in Romania, where the odds have often seemed stacked against them, curious souls have found ways to pursue their creative visions.